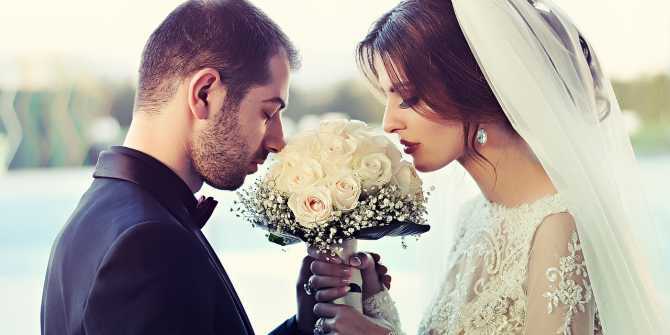 February isn’t only for Valentine’s Day, but it is also National Wedding Month. Nearly 2.5 million Americans get married every year, 16 thousand of which wed on Valentine’s Day. February is reported as one of the busiest months for wedding planners as brides and grooms seem to start doing serious planning during that time. To help out, we’ve found the five most Instagrammable wedding venues to help brides and grooms narrow in on the perfect choice. This small venue does it all from hosting weddings, providing linens and décor, photography, videography, invitations, tux rentals and more. Let Ilusion Productions set you up with a beautiful wedding experience for up to 250 people inside and up to 200 on the garden patio. Looking for a quiet getaway still near the city? Book your wedding on a private lake and relax in the beach house after with a romantic view. BrightWater Bay is a premier resort and venue perfect for weddings and receptions with up to 100 guests. Whether you want an indoor or outdoor wedding, Eberly Farm has options for you. Where rustic elegance meets the great outdoors, this venue offers plenty of space for up to 1,500 people. It also provides an amazing backdrop for wedding photos. Packages include catering and reception services. Wichita area’s newest wedding venue, The Barn at Grace Hill is now booking events for 2019 and 2020. This beautiful wedding venue offers the ideal Kansas setting and a charming white barn, wheat fields and gorgeous Kansas sunsets. This venue is perfect for up to 300 guests. One of Wichita’s most popular wedding venues is Botanica Wichita. Imagine your perfect day in a magical garden, surrounded by beautiful blooms and gorgeous, natural décor. With indoor and outdoor options for any time of year, Botanica Wichita offers ceremonies for all faiths, denominations and lifestyles for groups of up to 300 people. Wichita has several facilities perfect for weddings, receptions, family reunions, meetings and corporate events. For more information, reach out to our sales team.